His father worked extra shifts as a baker. His mother sold roti parcels. Today, thanks to their support, Filipe Lesu stands proud as the first doctor in the family. His father worked extra shifts as a baker. His mother sold roti parcels. Today, thanks to their support, Filipe Lesu stands proud as the first doctor in the family. 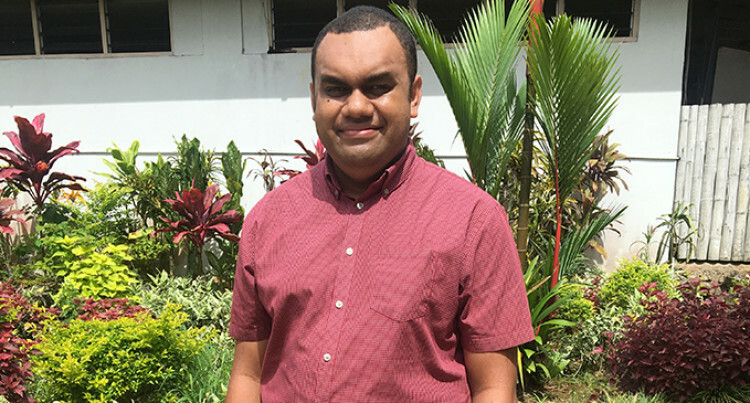 The 26-year-old from Lautoka was among 83 newly-inducted doctors at the Novotel Suva Lami Bay Hotel. The oldest of six children spared a moment to share the struggles he and his parents had gone through. His father, Katia Cama, 55, is a baker at Max Val-U Supermarket in Namaka, Nadi, and his mother, Suliana Kalitogo, sold roti parcels at the Lautoka bus station. Dr Lesu dedicated his achievements to his supportive, loving and hardworking parents. It was his parents who motivated him to strive to become a doctor. Becoming a doctor was his drive from a young age and his focus had been to excel in his studies and make his parents proud. His first posting will be at Nasau Health Centre in Rakiraki. For the new doctor it is all about serving people. He sees it as a calling from God. He said that his sole purpose is to serve and he learnt a lot during his internship at the Colonial War Memorial Hospital (CWM). “The experience was good and it taught me how to handle situations under stress and manage cases. We are not called to be doctors but called by the people and God to serve our country to the best of our abilities,” he said. Getting through medical college was also not a walk in the park, he recalled the sleepless nights he and his mates went through before examinations. He said the profession had now provided him with the means to support himself and his family financially.